Teresa David, born in Huambo, Angola, is currently a student at Stellenbosch University in Cape Town, South Africa. She received her bachelor’s degree, with honours from the Institute of Evangelical Theology in Lubango-Angola (ISTEL) in 2014. 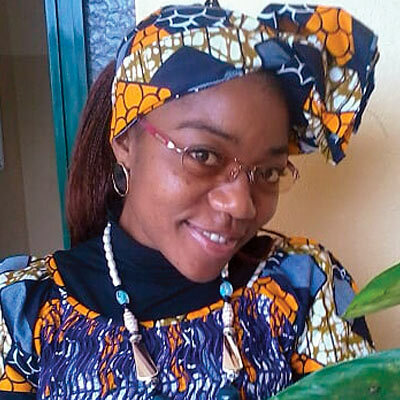 She is a native Portuguese speaker and specialized as a teacher of the Portuguese language in Angola. She also taught Portuguese for 4 years. It was her work as a Portuguese teacher that motivated her to start working as a translator in 2015. Teresa has worked with the Africa Leadership Study to translate a large portion of the materials into Portuguese. She is proud to have been a part of ALS. Without her work as a Portuguese translator, we would not have been able to make so much of the material available to Portuguese speakers.